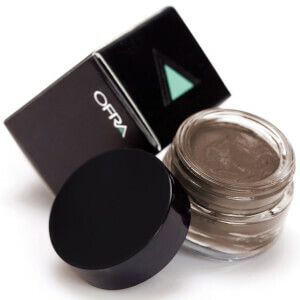 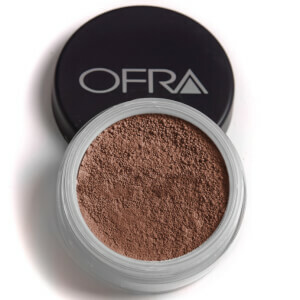 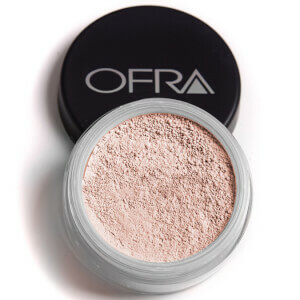 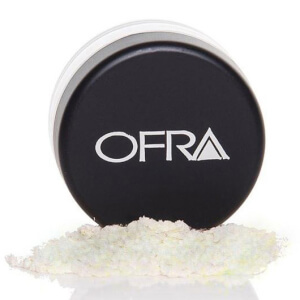 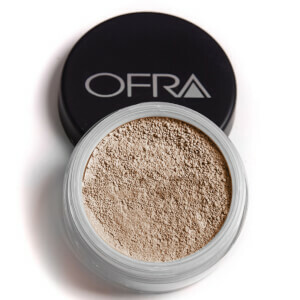 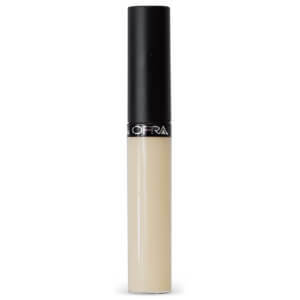 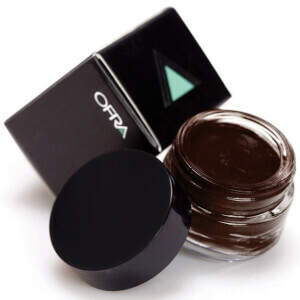 OFRA is the cosmetics brand making waves across the world, revered by beauty addicts, influencers and professionals alike. 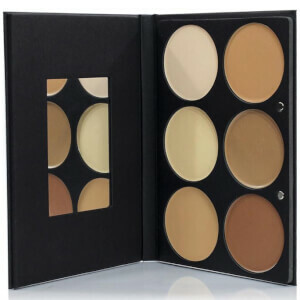 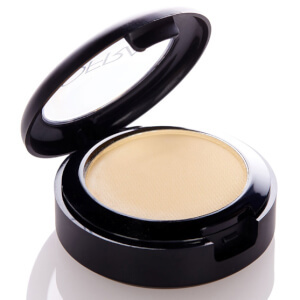 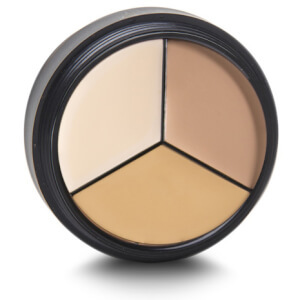 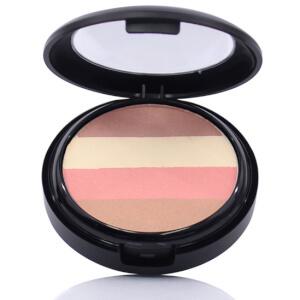 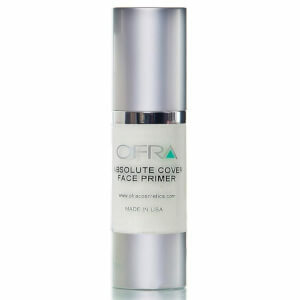 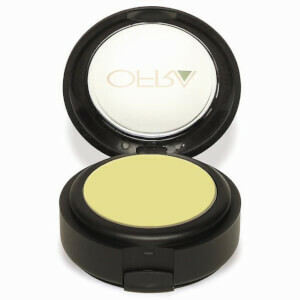 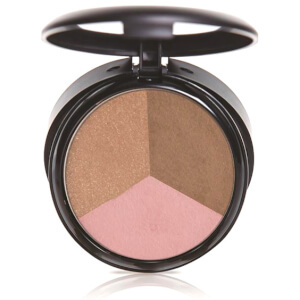 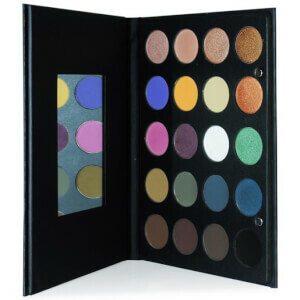 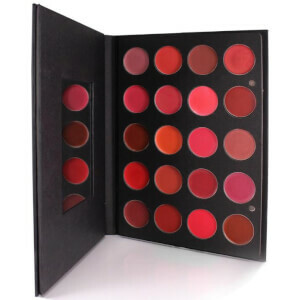 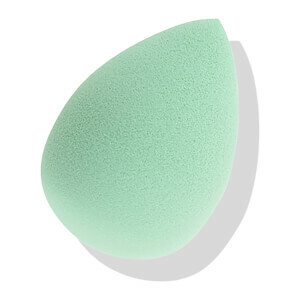 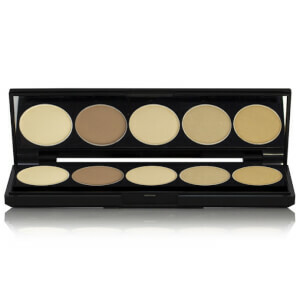 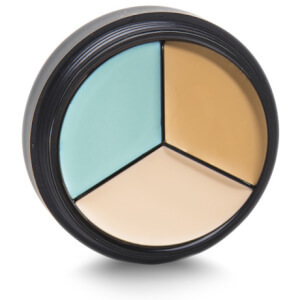 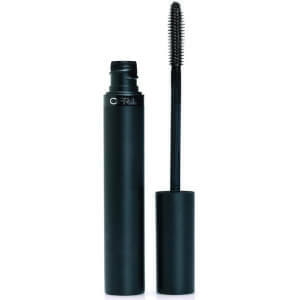 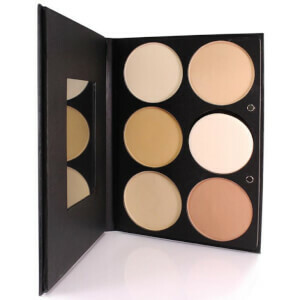 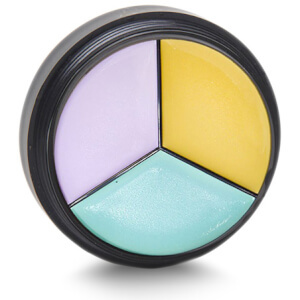 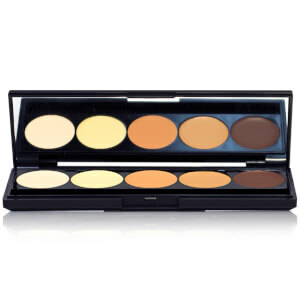 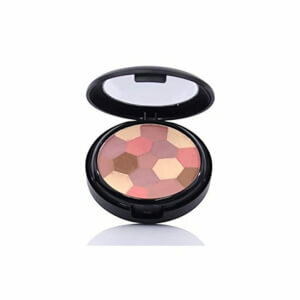 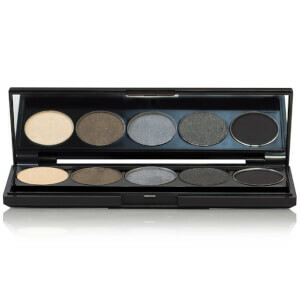 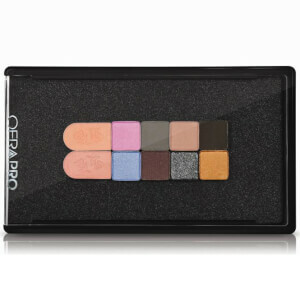 The brand offers everything from foundation and concealer to powders, eye shadows and their coveted highlighters. 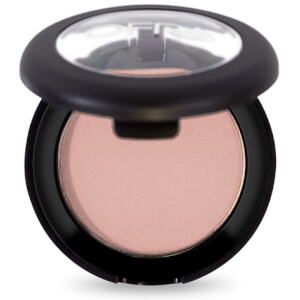 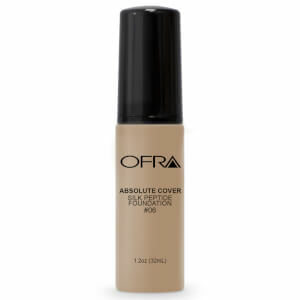 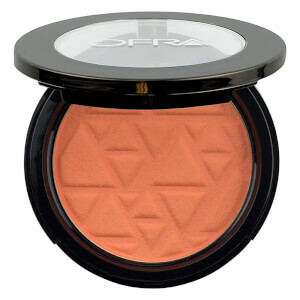 Discover the OFRA range today to unlock the benefits of premium yet affordable beauty.